2. Upgraded waterproof rubber ring to ensure satisfactory waterproof performance. -1). 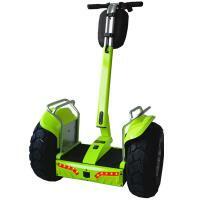 Default Mode:max speed is 20km/h,flexible and sensitive turning. -2). 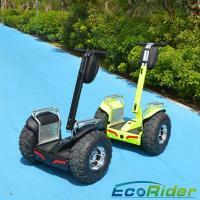 Beginner Mode:max speed 8km/h, slow turning. 6. 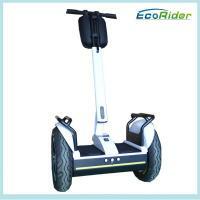 Using stable motherboard with 6 axles gyroscope to keep balance,it is more stable when turn and hard to burn. 10. 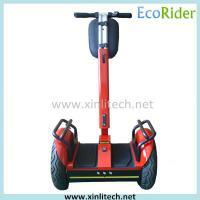 With special anti-theft screw and cable lock preventing be stolen. 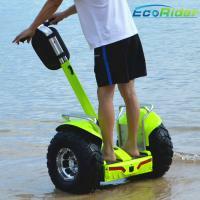 still, Escooter will keep still.When you pull forward, Escooter will move forward.If back,it also back.You can feel nature,safe and free. 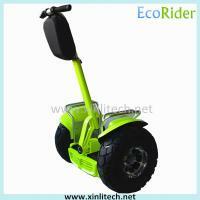 efficient when driving,it can drive more 40% than Ebike.It is more safe because it adopts new driving mechanism and pedal structure. pressure of city. 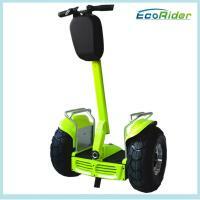 Escooter is environmental and low-carbon.It conform with the demand of new energy in new century. Carton Size:74*48*64cm; 0.23CBM per carton,108 pcs per 20ft container. 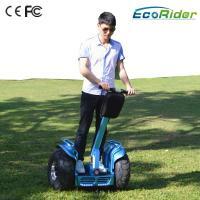 Since our factory strictly follow quality control procedures,we are confident to provide our scooter with 1 year warranty. 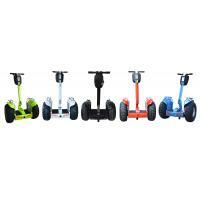 We do not only provide you with scooters, we give you our professional support and great after-sale servece as well. Pls maintain balance scooter according to the user manual so that you can keep the scooter in the best condition. 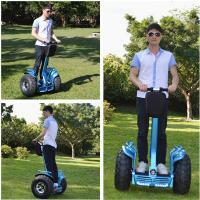 Any problems about your balance scooter,please contact us.And we have professional staff who will supply best after service for you, and also answer any questions or problems from you. 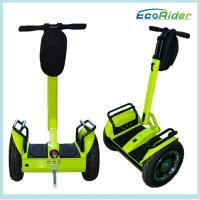 You only need tell us and describe the problem when scooter has problem,we can know what the problem. We will send you the new replacement after you send us the broken parts. And we will teach you how to replace it by video. Welcome to consult us for details!!! Quality assurance is extremely important to our company. We have advanced QC and production equipment at our disposal and can provide a consistent high standard for products. 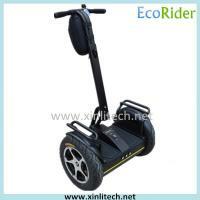 Our scooters strictly comply with IQC, IPQC and FQC standards and specifications.Our scooters have been certificated by CE, FCC and ROSH etc. Also we strictly follow the standard of ISO9001.